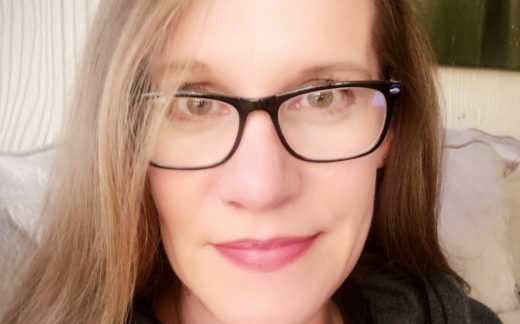 As InventoryLab’s Customer Learning and Development Coordinator, Kim McCaffery manages the company’s digital learning resources and online events while also looking for new opportunities to engage and educate members of the online seller community. In her role, Kim is driven to see eCommerce entrepreneurs overcome challenges and achieve their business goals. She believes eCommerce has the power to change the world and she’s honored to be a part of it. Kim has a unique background as an educator and public speaker in the nonprofit sector and originally began selling on eBay more than 20 years ago to supplement her income. In early 2015, she added Amazon FBA to her business and welcomed the opportunity to join the InventoryLab team later that year. Kim is the proud mom of three fantastic kids, Megan, a high school junior, disability rights activist and expert color guard spinner, Chelsie, a college student and digital artist extraordinaire, and James, a college grad and fearless member of the Philadelphia Fire Department.